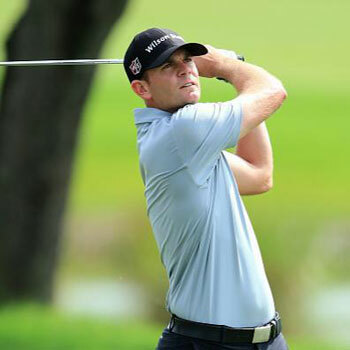 Brendan Steele will play in the Valero Texas Open this week, the scene of his first win on the PGA Tour back in 2011, his rookie year. The tournament is played on the TPC San Antonio – AT&T Oaks course and sports a purse of $7.5 million. The native Idyllwilder will be going for his fourth career win on the PGA Tour. B will tee off Thursday at 6:20 a.m. PDT and Friday at 11:10 a.m. PDT, playing with Chesson Hadley and Grayson Murray both days.